wow. cool. and nice angle of the street line…. Belle prise de vue ! d’en haut, sûrement. 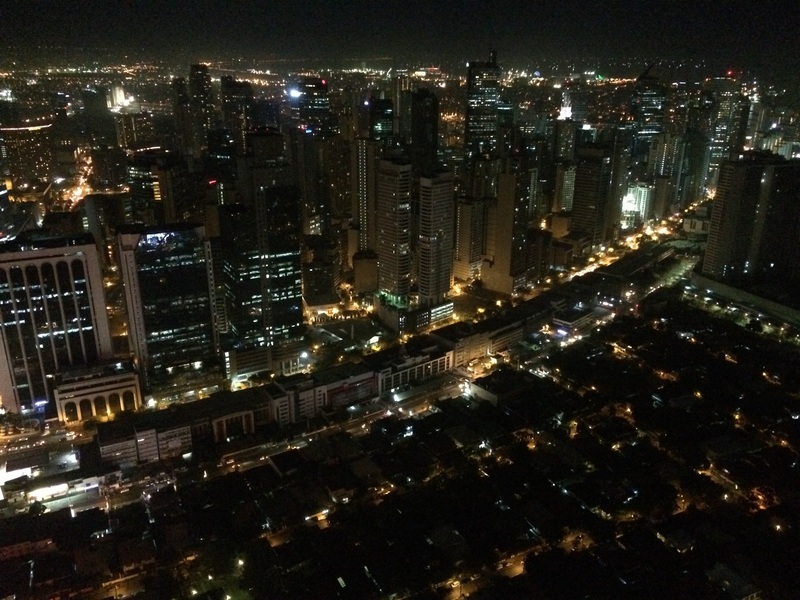 Beautiful Makati City at night. Love the look of bright city lights in the night! wow! beautiful photography. Some awesome pics you got on your blog.